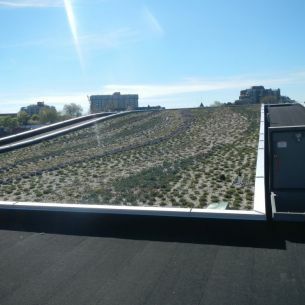 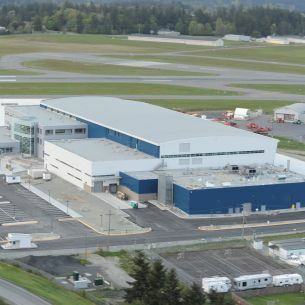 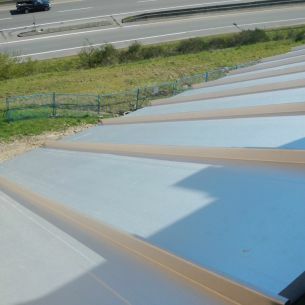 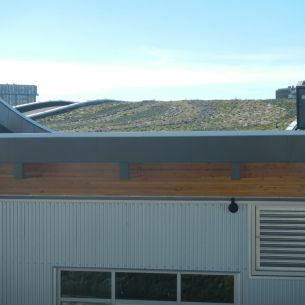 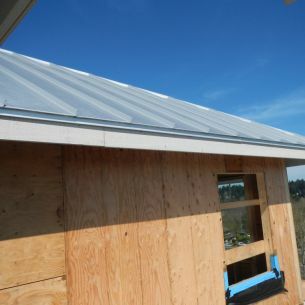 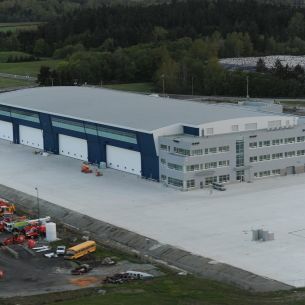 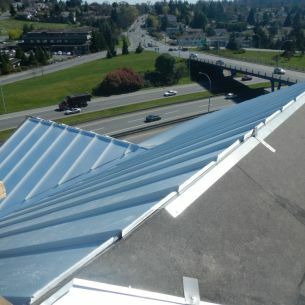 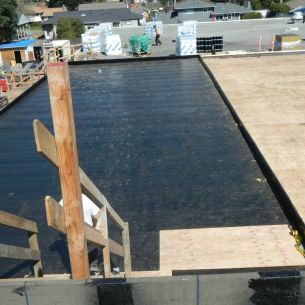 At Top Line Roofing Ltd, we are Vancouver Island’s commercial and residential roofing and wall systems specialists. 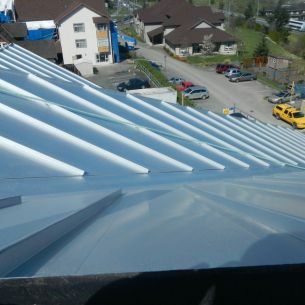 If you would like to obtain a quote on your upcoming roofing project, don’t hesitate to give us a call or email. 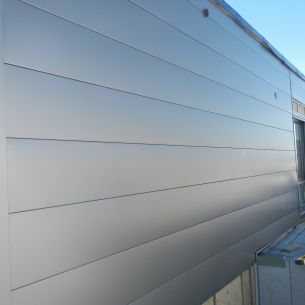 In the meantime, you can view images of our completed work in the online photo gallery. 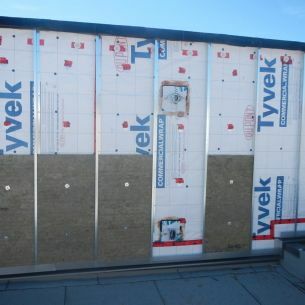 595 Pandora St. - Building wall covered with vapour barrier, z girts and some insulation. 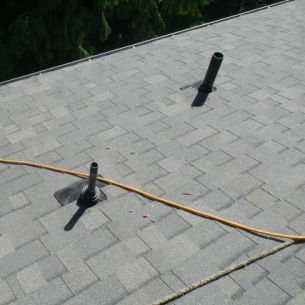 Top Line Roofing Ltd provides professional contractors for your roofing project in Victoria and the surrounding area.